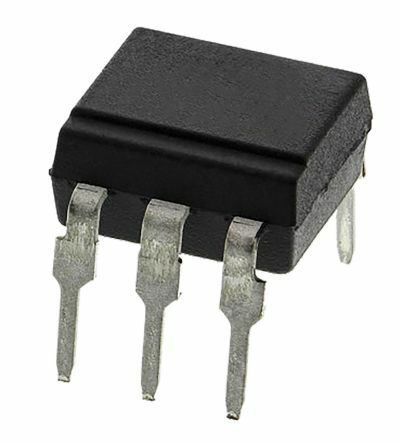 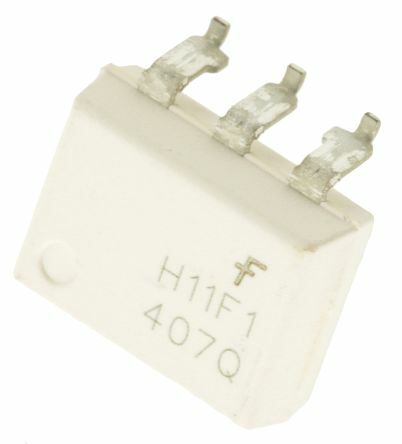 A range of photocouplers from Toshiba with Triac outputs suitable for low current, low power AC switching applicaions. 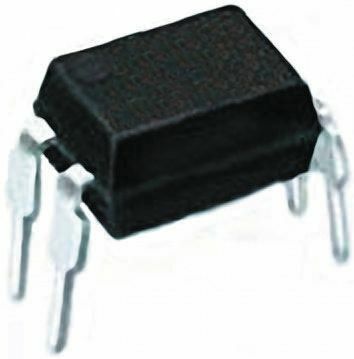 The photo-detector is electrically isolated from the IRED emitting diode input. 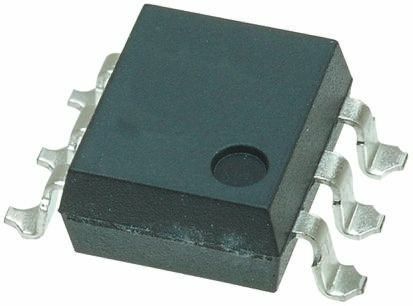 The optocoupler performs like an ideal isolated FET designed for distortion-free control of low level AC and DC analogue signals.